Castel Sallegg is an iconic property located between the peaks of the Dolomite Alps in the area surrounding Lake Caldaro. 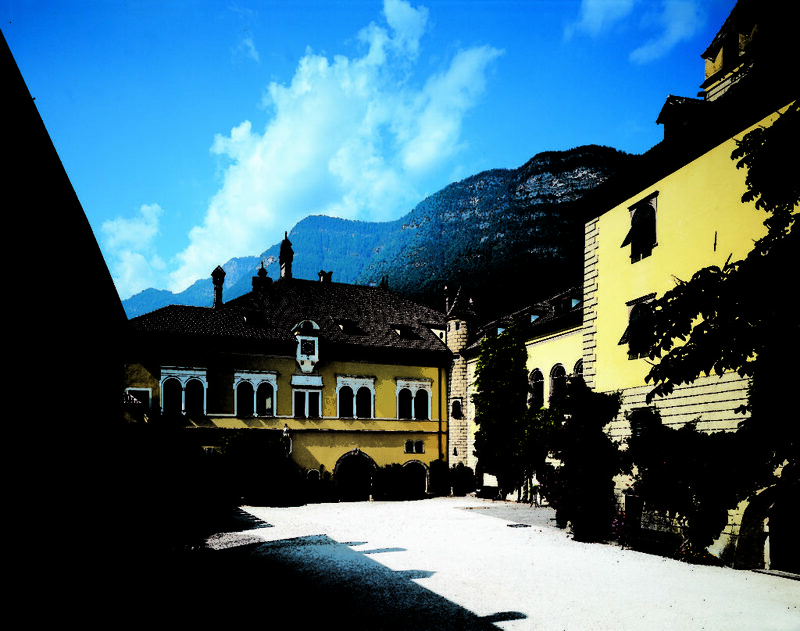 In 1851 the castle and surrounding land was purchased by Archduke Rainer of Austria, and the property was later inherited by the Counts von Kuenburg family. 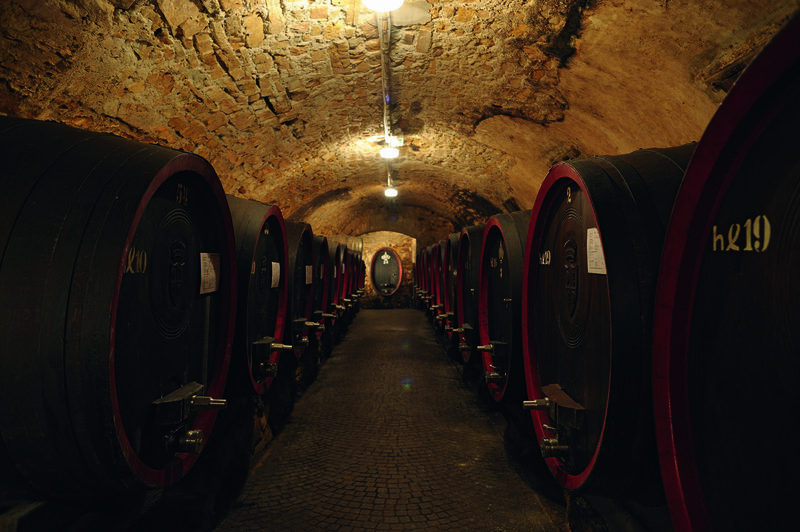 Today Georg von Kuenburg, along with enologist Matthias Hauser, ensure that quality and tradition continues at this venerable estate. 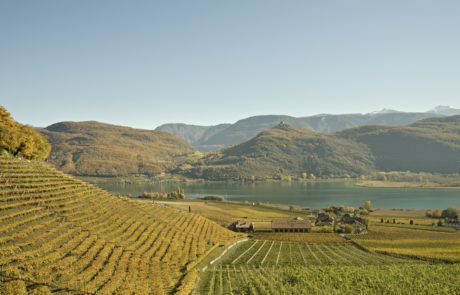 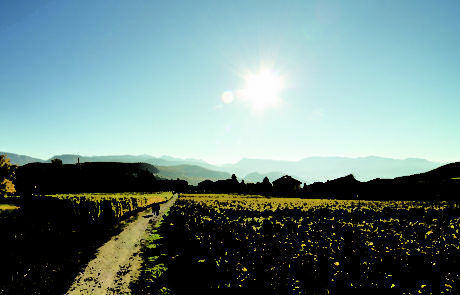 The Castel Sallegg estate today is without question one of Alto Adige’s premier producers, and is most known for the quality of its Schiava, Lagrein, and Moscato Giallo, all varietals that thrive in the unique microclimate of Lake Caldaro.